Reflect Your Rooms Assets With Mirrors — KTJ Design Co. Using mirrors as part of your design décor is an easy and effective way to maximize your dollars and brighten your home. 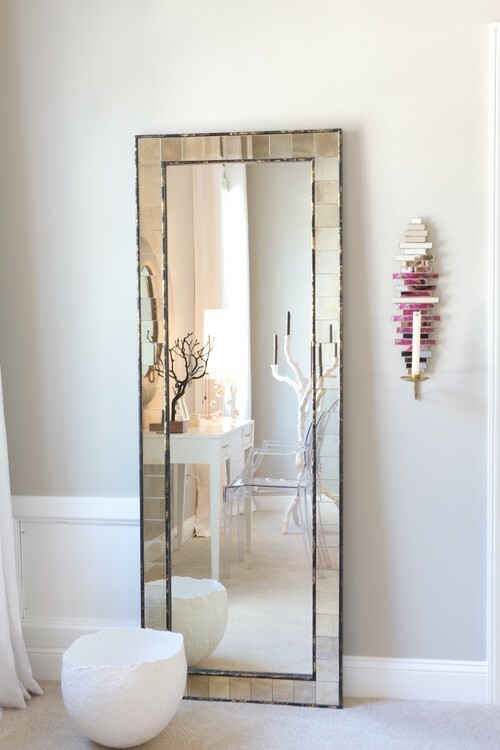 Mirrors can morph any room, from expanding the feeling of space and volume to adding a sense of glamour. But you need to make sure you are using mirrors for all the right reasons and not to only fill an empty void on a wall. Here are three basic steps to follow when decorating with mirrors. Check to see what is reflecting from your mirror. You don’t want to emphasis a blank corner or anything unsightly. Try to bring the outdoors in by placing the mirror across from a window with a good view. Or place a mirror so that it’s reflecting and bouncing off daylight. Do you have those awkward alcoves in your house that make no sense? How about lining the back of them with a mirror and placing lighted sconces in the middle? This is especially nice in a hallway, which is often dark and gloomy anyway. Adding a nice little accent light that is reflecting off a cool mirror will brighten the way. Use large and tall mirrors that show the whole body. This will give the illusion of depth, especially in small rooms. And don’t be afraid to use large mirrors over the fireplace to further emphasis this focal point. 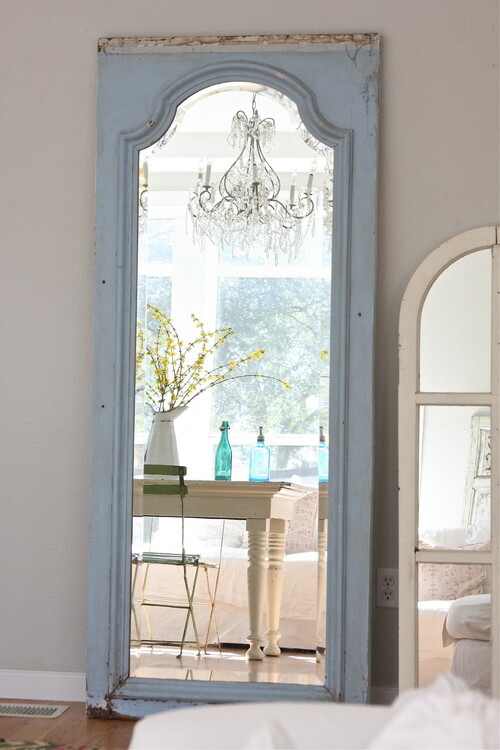 How about a large mirror in an entry? 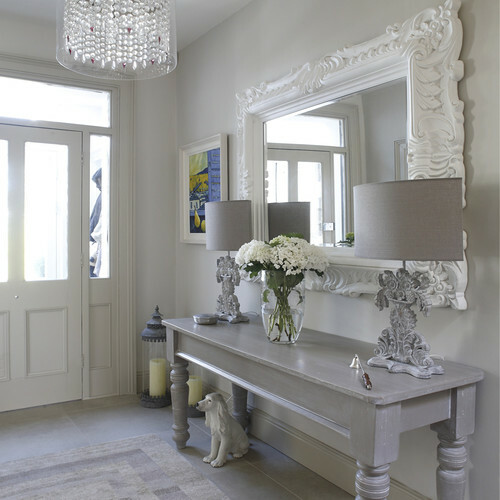 A mirror in an entry is welcoming to guests, adds drama and a wow factor, as well as maximizing this sometimes small area. When incorporating mirrors in your décor, which you should do, be sure to reflect your rooms’ best assets. Whether it is reflecting a beautiful tree, bouncing light back into a dark room, or adding depth to a small room, mirrors offer the best return on your investment for all the right reasons. Hey, are you on my mailing list? Be sure to sign up for Inside Story - my weekly blogs sent directly to your in-box, plus lots of other décor tips and special offers I only share with those VIPs on the list.